August is now here, which means summer will soon come to an end. In central Florida, the temperatures will remain summer-like for most of the year, even when fall begins, but as the days grow shorter, it’s important to keep in mind how well your outdoor lighting is working. 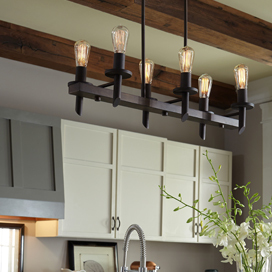 At The House of Lights & Home Accents in Melbourne, we can help you find new fixtures and bulbs that you can swap out before the season ends. With summer winding down, you might be spending less time outside in the evening, as school and work once again take over the majority of your time. When it comes to your exterior lighting, it’s good to check each fixture for proper functionality, since the last thing you want is to come home at night and find that your porch light isn’t working. It’s especially important to check the motion sensor fixtures and any spotlights around your yard, so that your home security lighting works as it should. 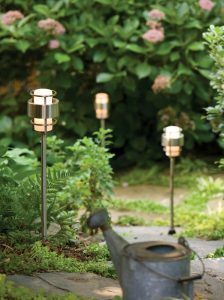 Landscape lights that are low to the ground are the most susceptible to damage and debris, especially as you’re working in the yard during the end of the summer. Make sure that grass and leaves aren’t covering your pathway lights, and if the fixtures that highlight your trees and shrubberies at night are dirty, take the time to clean them so that they shine as they should. 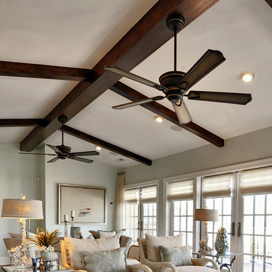 With the days getting shorter, you need your outdoor lights to turn on sooner than they did in May and June. While it won’t make a big difference until late September and early October, it’s better to reset your lighting timers now, rather than risk forgetting about it later. Once the sun sets, your porch, garage, and landscape lights can all turn off when they’re supposed to, and then turn off before the sun rises the next morning. Fall and winter in the Melbourne area are usually enjoyable, with temperatures during the daytime reaching the mid-70s. However, with as busy as you’ll be with work and taking kids to school activities, not to mention the holidays, you won’t have much time to redesign your exterior lighting layout. Taking a walk around the yard in August and noting where new fixtures could be placed come springtime can help you be ahead of the game when the time comes to purchase new lights in March or April. 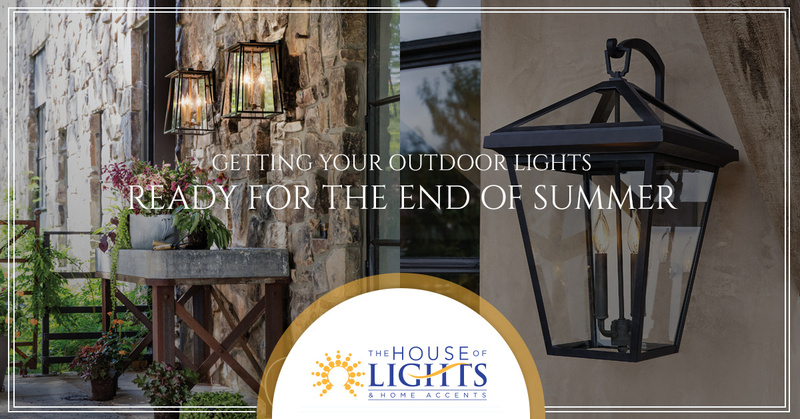 At The House of Lights, we love helping people find new outdoor lighting options, and if you’re cleaning and checking your exterior lights this month, and you find that you need new bulbs or new fixtures, then please visit our showroom right away. 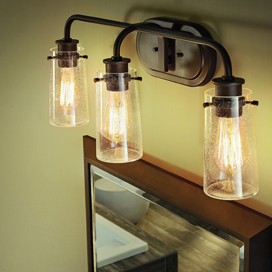 We can help you find parts for the fixtures you have, or help you choose a brand new lights to replace the old ones. 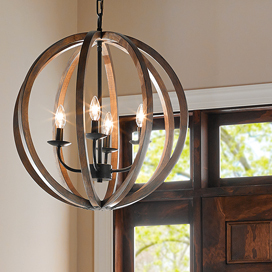 We’re here Monday through Saturday, and we’d love nothing more than to meet you and help you discover new lighting for your yard!